THE LIGHT OF TAIWAN - 台灣之光 Exhibition Website 2016 – Look Through The Lens? Will you? 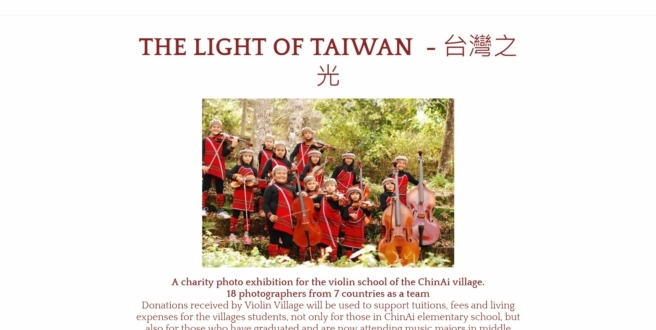 Held at Wistaria Tea Shop in 2016, this exhibition was put on in aid of charity, to help the violin school of the ChinAi village by a group of Photographers I’m involved with called Taiwan Exchange Photo Club, founded by Patrice Delmotte. 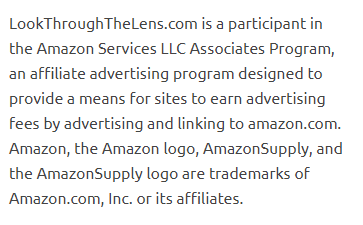 I found the website just recently, and was thrilled to see the submissions. The Light of Taiwan – 台灣之光 go check it out! The quality of production and choice of images are exceptional. And their personal websites which I’ll feature one or two in the upcoming week.